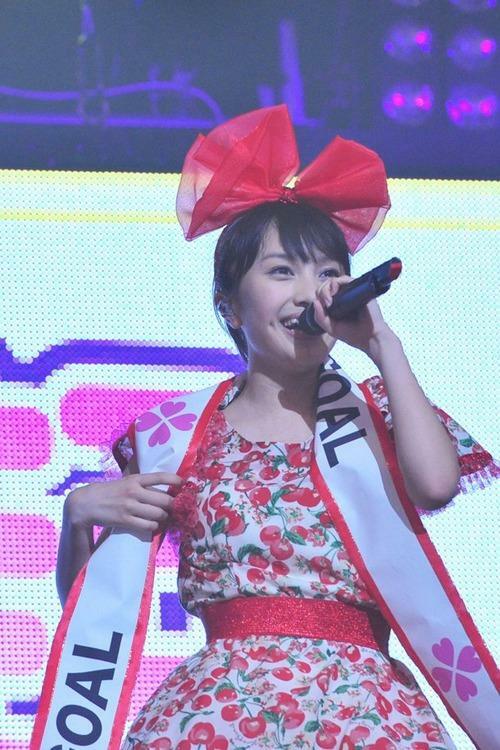 Kanako Momota (百田夏菜子) is an idol and the leader of Momoiro Clover Zrepresented by Stardust Promotion. She is also a part of Stardust Section 3’s3Bjunior. Her image color is red. Momota has been taking rhythmic gymnastics classes since the age of three, and jazz dance lessons since she was in the third grade of elementary school. She enrolled in dance classes at the suggestion of her coach, who thought she needed a better dance foundation. Other students at the dance school sometimes auditioned for the entertainment industry, a common topic of conversation among parents. 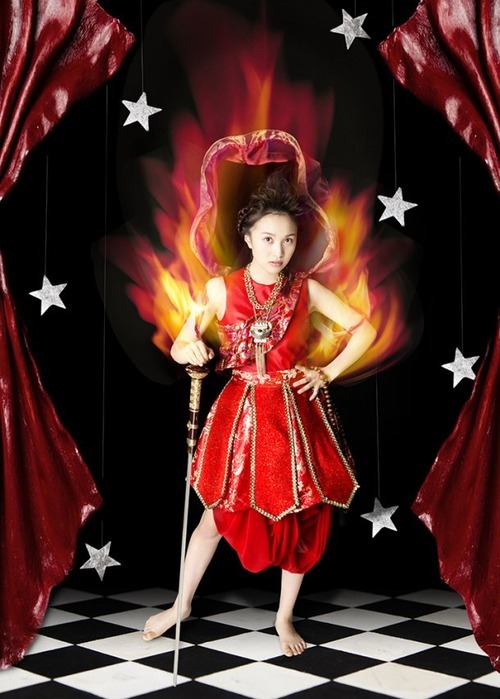 Momota’s mother decided she should audition too and answered an advertisement announcing an open audition for the Stardust Promotion talent agency. They applied and when still in the fifth grade, Kanako Momota won the audition and was subsequently signed to the agency’Section 3 under 3Bjunior, dedicated to training girls under 18 to become actresses. 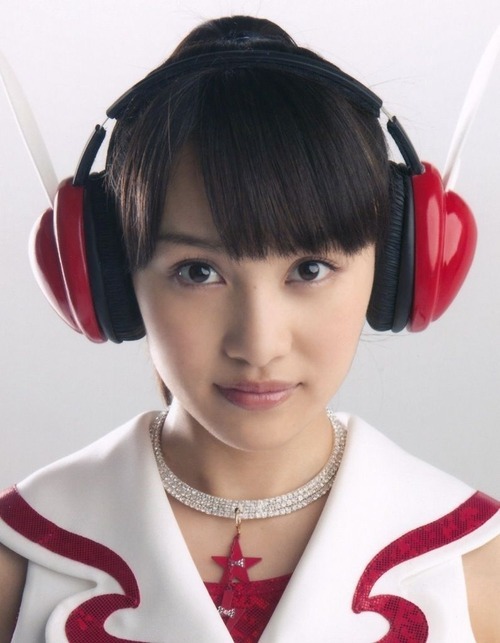 In the spring of 2008, Stardust Promotion put her in a then unnamed idol (vocal and dance) group consisting of girls close to Momota’s age. Momoiro Clover, the name of the idol group project was very low budget, so they performed on the walkways in Yoyogi Park in Shibuya, Tokyo. 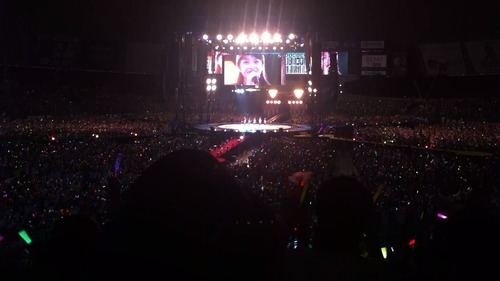 A few months later, Momota replaced Reni Takagi as group leader.